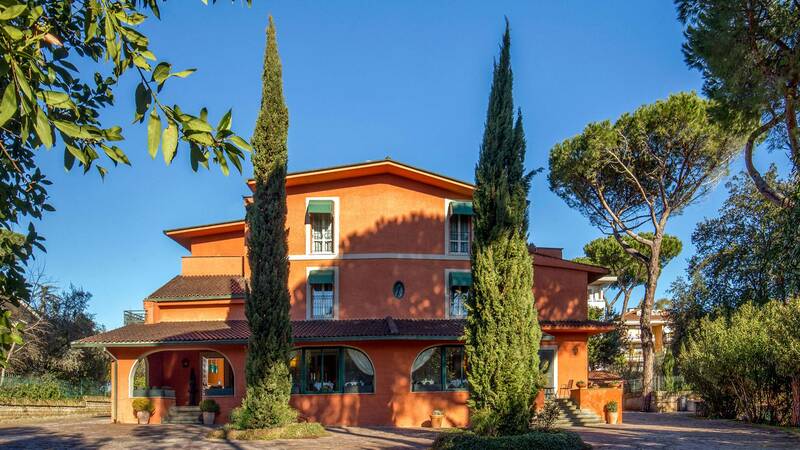 3-star hotel in Rome in La Giustiniana area, La Rocchetta Resort is immersed in the greenery of a residential neighborhood, in the Veio Regional Natural Park, a few meters from via Cassia, and close to major roads and the gates of Rome. 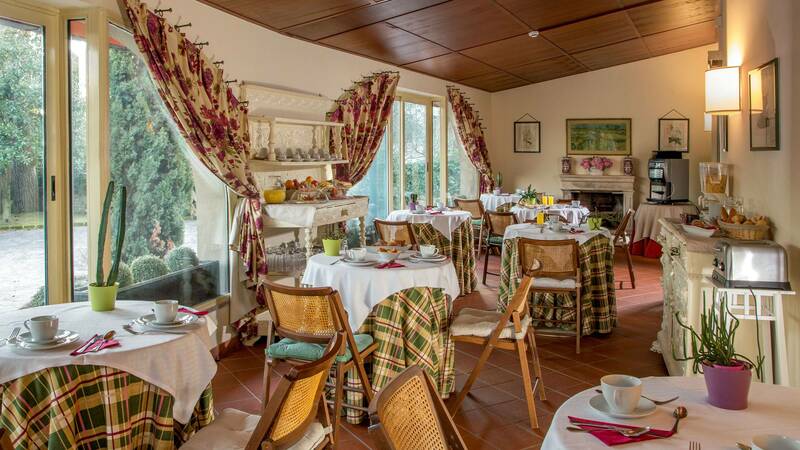 Originally an old farmhouse surrounded by a lush garden, La Rocchetta Resortis a peaceful haven with large outdoor areas, a convenient parking area and an abundant buffet breakfast. 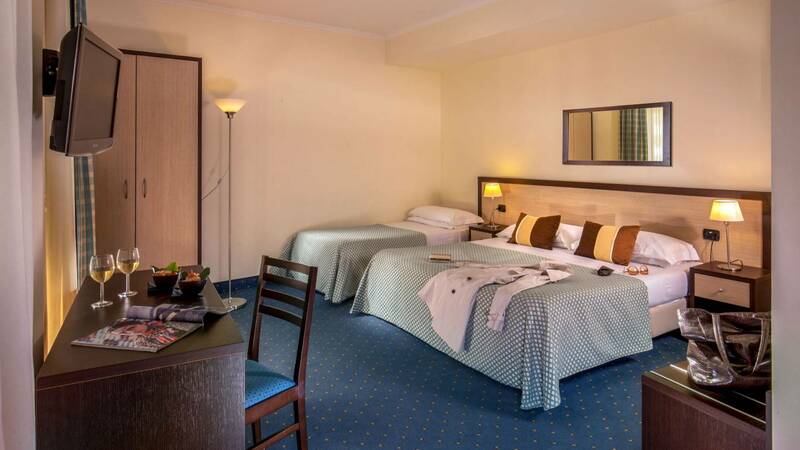 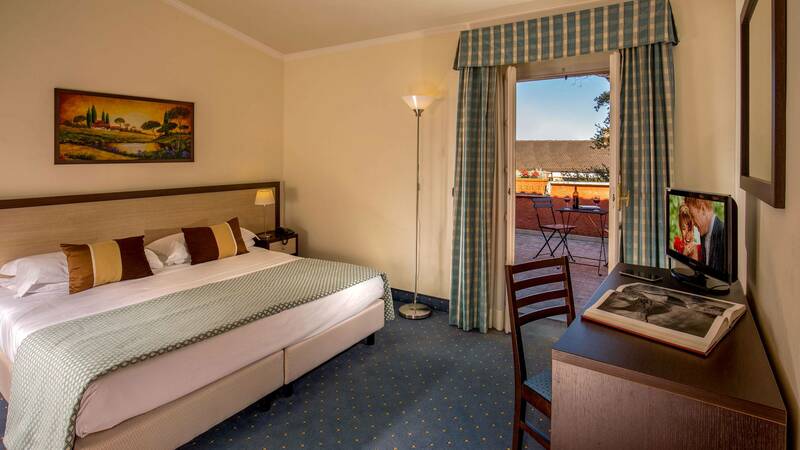 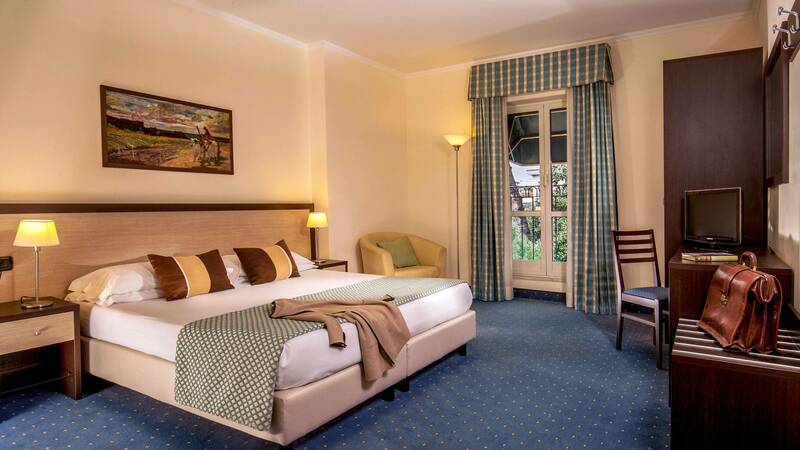 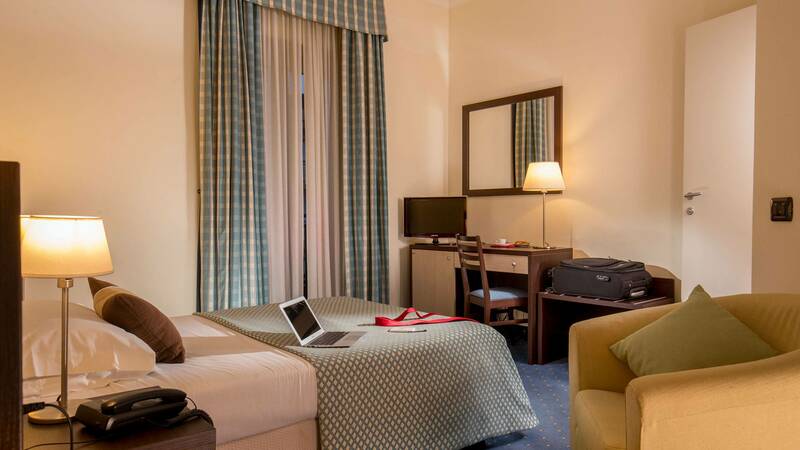 The cozy rooms, which are complete with every comfort, are surrounded by apeaceful and relaxing atmosphere, ideal for a splendid holiday or a productive business trip in Rome. 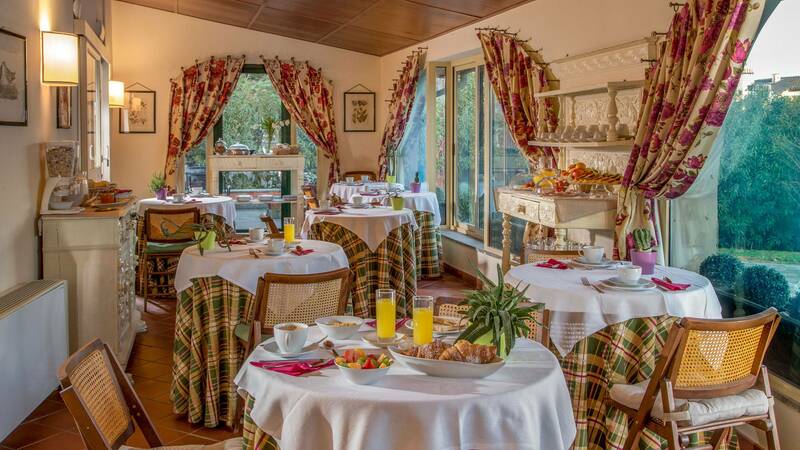 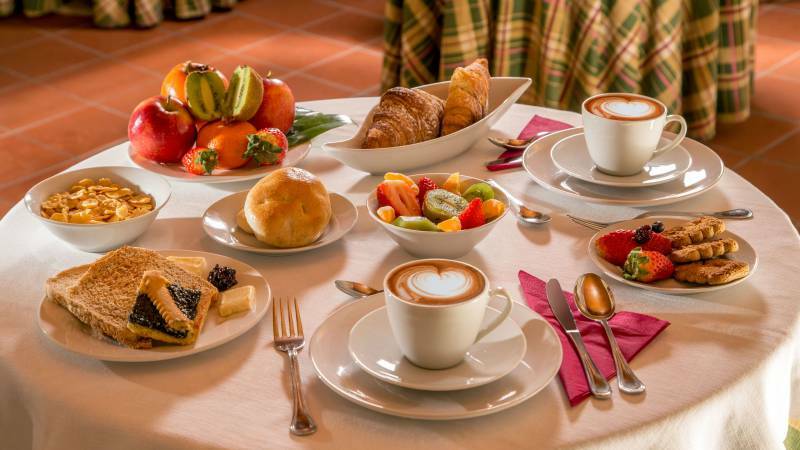 In addition, from this year all the guests of Resort La Rocchetta will have the opportunity to taste, at lunch and dinner, the fresh dishes of the best traditional Italian cuisine, in our breakfast room, set up for the occasion. 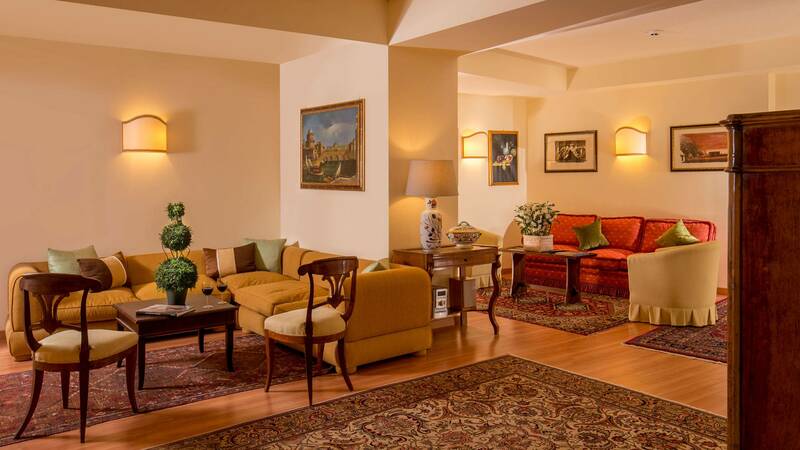 After a radical restructuring, we have transformed the house into a hotel with 20 rooms. An ambitious project, but at the same time exciting! 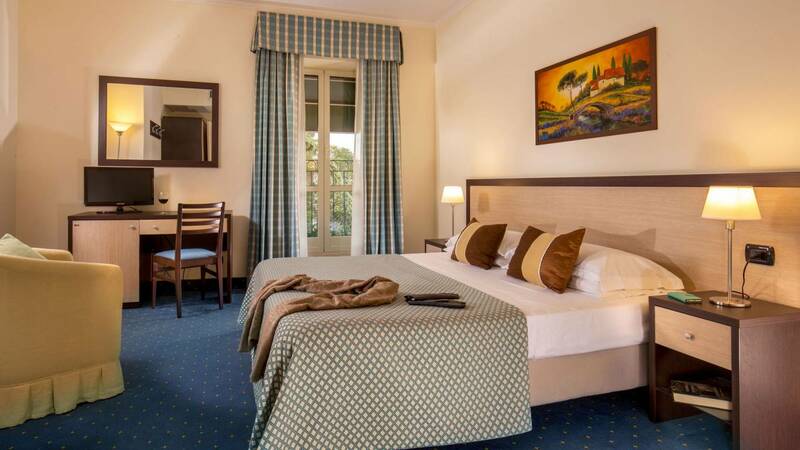 Today we four brothers, together with our children, are committed, each with their own skills and professional experience, directly in the management of the hotel, with the aim of offering our customers a high quality service at low cost. 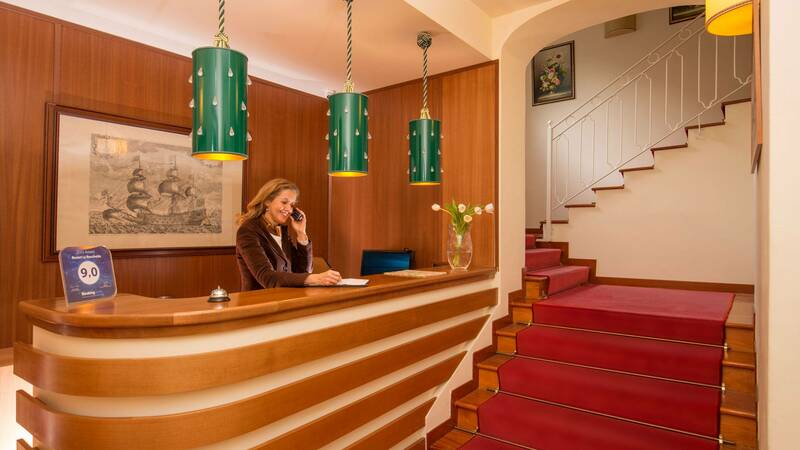 to make you feel really "unique"